1. Donate online with your credit or debit card. 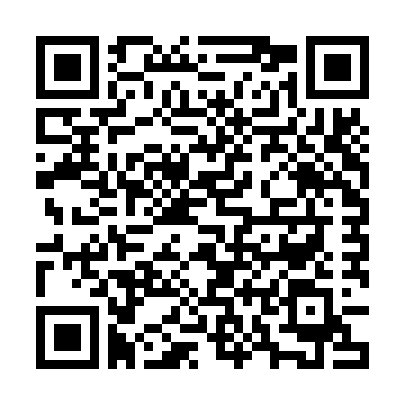 Or, scan the QR code at right to visit our online donations page on your mobile device. All donations are tax deductible! You will receive a receipt and gift acknowledgement. Scan the QR code to visit our online donation page.